insomniacgr a écrit: Thank you very much for your reply! I will test it and come back with feedback. I own a retro PC with Windows 98SE (Pentium 3, TNT2, 128MB SD RAM) and I play the original 4CDs version of the game on that system, but I want to be able to play your perfect edition too on my Win10 desktop. Best regards and thank you for taking your time to make this game accessible to as many gamers as possible on modern computers! You're welcome . I'm here to help everyone, i hope you will enjoy this game on Windows 10 like me. I love the Atlantis Series of games. Please post your feedbacks on this topic about this test version to help others players . If it's work properly, i will post it as "Alternative Perfect Edition for none compatibles setups". DON'T USE IT IF YOU DON'T HAVE ANY PROBLEM ! It's only for people who get random crash. You will loose 1080p and texture filtering. Note: Lancez simplement le setup, sélectionnez le wrapper désiré et jouez ! Désormais aucune manipulation à faire ! Note: Just launch the setup, select the wrapper you want and play ! Nothing more to do ! Note: ¡Simplemente inicie la configuración, seleccione el wrapper que desea y juegue! Well, the test version works like a charm! The game no longer freezes during dialogs! I'd like to test the new (all-in-one setup) version you posted recently but the download button ("telecharger") redirects to the main page...is that a mistake? Thanks for your test insomniacgr ! Link fixed for the English All-In-One version . Since I'm very interested in playing this game I have a question. I installed the Perfect Edition 1.1 plus the crash fix, cause it freezes every time. Now the cinematic aren't correct. It's like the upper part moves apart from the lower part, if you get what I mean. Did I do something wrong or is this part of the crash fix and I should just accept it? Hi TimoV, have you tried the installer shown in the first post of the topic ? Thank you for the answer. I did use the installer you're showing me. The first option 'dgVoodoo2' didn't seem to work, at the end of the installation it gives an error and I have no other choice then to cancel it, after that it deinstals the game. So I've used the 'dxWnd' version but it's giving me a lot of freeze errors during the game and the cinematics aren't playing smooth. The crash fix doesn't seem to do it's thing. I believe the installation with 'dgVoodoo2' worked one time but it only gave me freeze errors almost as soon as I started. Maybe I need to reinstall everything once again. 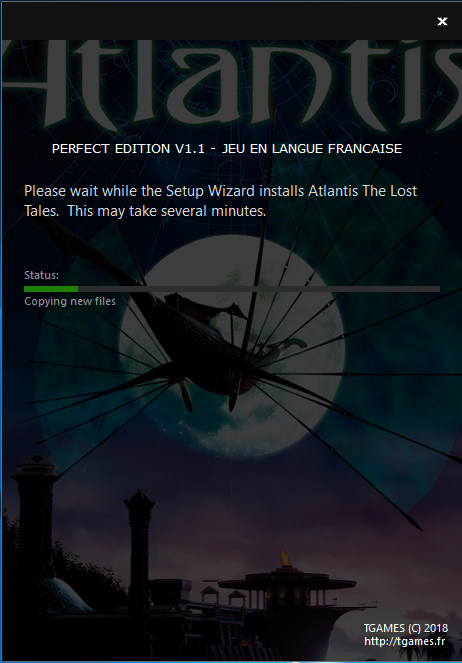 ATLANTIS: THE LOST TALES (PERFECT EDITION) FIXER FOR WINDOWS 10 ! 5) The game should now run without any crash at 4 :3 resolution and 30fps forced ! Many thanks for all the hard work you put into making Atlantis: The Lost Tales accessible to younger generations in its best possible form! I already played through the game once with the GOG version, without any notable issues (besides the rather minor issue of the missing masks etc. bug), but after upgrading my PC I noticed that the talking animations had become ridiculously fast in the same GOG version, which got me looking for a solution and that's how I came across your "perfect edition"! I installed the 1.1 version of the perfect edition, and also added the last fix for 30 FPS. Now the masks on the guards are visible without any problems during conversations! and I noticed that the talking animations there are slower - to the point where the "swaying" becomes almost invisible during short exchanges. Is this the original animation speed? is 30 FPS still faster than the original designers intended? What FPS is used in the above video to make the animations so slow (arguably for the better): 25, 20 FPS? If you know the answers I would be grateful to hear them! I am very interested in getting the chance to play through this game once again but this time as close to the original intended conditions as possible (the game in its full glory without the bugs and the accelerated animations etc.). Maybe we just got used to playing with talking animations running faster than was ever intended - even at 30 FPS locked? We are already able to smooth the game at the right speed in the next incoming game version ! It's 30fps the correct speed of the game indeed. A lot better version than the Perfect Edition is finished since 1 week (we are in a closed beta). It will be submitted to GOG to replace the current Atlantis The Lost Tales on their website. - Smooth gameplay at 4:3 ratio. 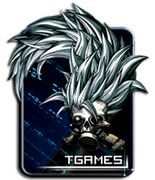 - Lot of unused cinematics, dialogues, events, musics make during the development of the game will be available. => Every "Director's Cut" features made by Cryo's Team will be public in this special version. It will be the most complete, ever made version of Atlantis The Lost Tales. The code is finished à 100%, we are working on the translation for other languages. It's currently also in a beta test. A huge huge work has been done since months to get this new version. 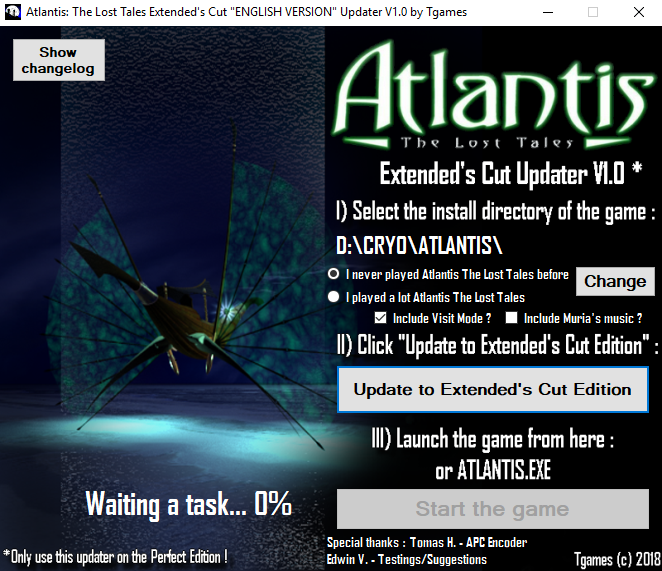 This "EXTENDED'CUT" version will be really a huge update (so much content added on the game) of Atlantis The Lost Tales. It's like a Director's Cut but unofficial ! Twilight Adventures is currently beta testing the new game for me. And of course, you can talk about the Extended'Cut version incoming. The Perfect Edition will be removed from here when the Extended'Cut will be released as a patch for GOG Release. The patch will check the GOG license when update your GOG game to the Extended Version ! That sounds amazing. I hope it works better for me! Any idea yet when you guys are gonna launch this or if GOC is interested? TimoV a écrit: That sounds amazing. I hope it works better for me! Any idea yet when you guys are gonna launch this or if GOC is interested? 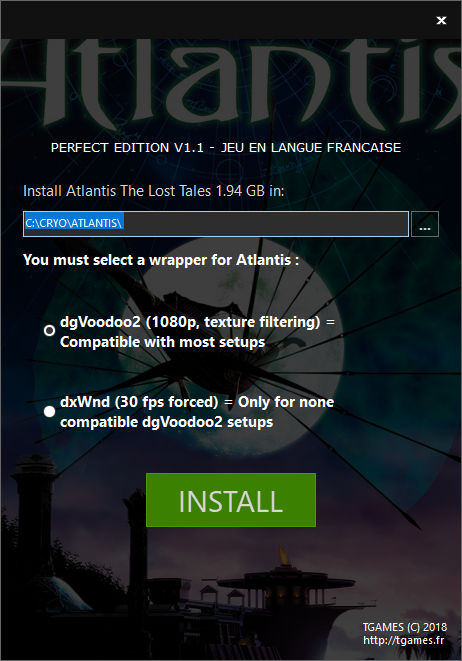 Just download and install the Perfect Edition here (Select Option 1 "DgVoodoo2" in the setup). Then launch the game !